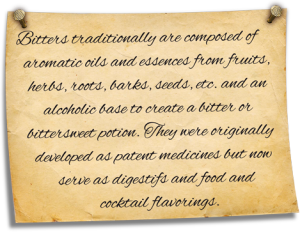 Stephan Berg & Alexander Hauck, the men behind the brand, are widely credited for reviving the love for lost cocktail bitters, kick starting the growing movement around the world for fine food and cocktails and new and innovative bottling. 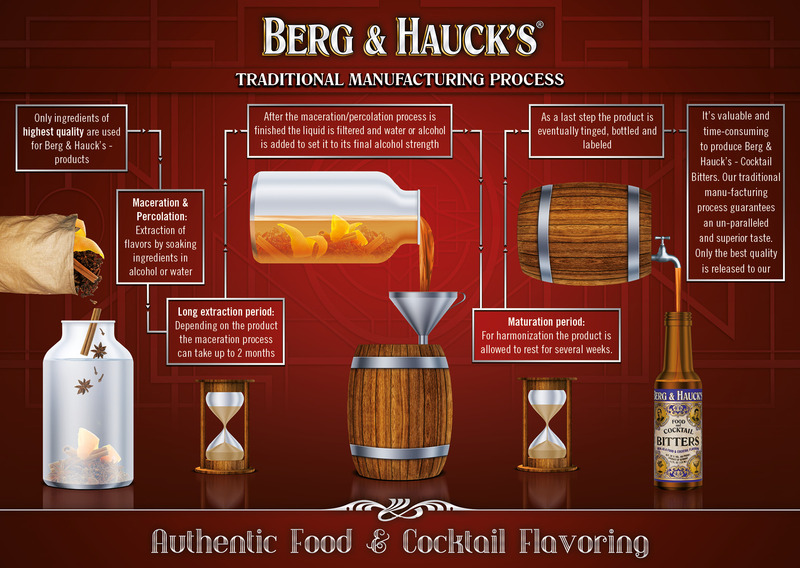 Enjoy Berg & Hauck`s Bitters in your favorite cocktail or mixed drink. 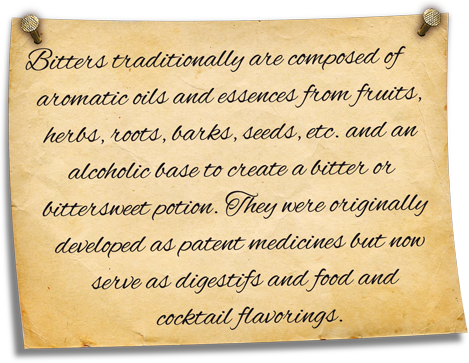 They also add delicious flavor to numerous food dishes like soups, salads, meat, fish, fruits, sauces, puddings and cakes. 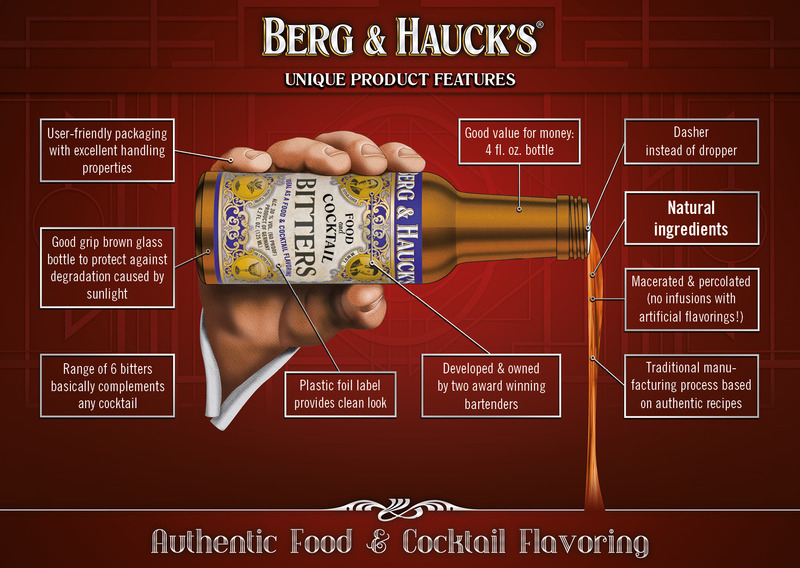 Berg & Hauck`s bitters are registered in the United States as NON-POTABLE.